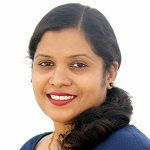 Can you predict uterine rupture during pregnancy? What are the symptoms of uterine rupture during pregnancy? How is uterine rupture treated during pregnancy? Can you prevent uterine rupture during pregnancy? Uterine rupture is a rare and catastrophic occurrence that affects one out of 1,514 pregnancies or 0.07% of pregnant women (1). Although not every woman is at the risk of a uterine rupture, the condition is known for its high maternal and fetal morbidity and mortality. 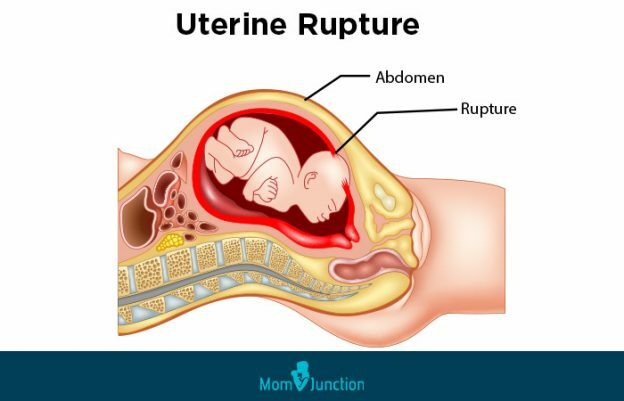 Read this MomJunction post to understand what uterine rupture is, what’s the risk of developing it and how you can deal with it. A uterine rupture is a tear (also known as a scar or hole) in the uterine wall, usually at the site of a previous cesarean section or fibroid removal procedure. It is a rare and severe childbirth complication that can occur at the time of vaginal delivery. Uterine rupture can be an incomplete rupture, where the peritoneum overlying the uterus is intact, or a complete rupture where the uterine contents are disrupted (2). You could develop a uterine rupture if you have had prior uterine surgery. Pressure is built in the birth canal as the baby moves through it during labor. When the pressure is too intense, it stresses the scar tissue that had formed during the previous surgery. This leads to a tearing inside the womb and results in internal bleeding, umbilical cord compromise, and placental injury. A ruptured uterus can pose health risks for the baby. Once your healthcare provider diagnoses a uterine rupture, an emergency cesarean section is necessary to pull out the baby from the womb (3). Yes, the strength of the scar can be assessed in the later stages of pregnancy when an ultrasound or MRI is performed to measure the womb’s thickness. However, scans are usually performed to check abnormalities such as low-lying placenta and not to diagnose or predict a possible uterine rupture. If you notice any of these symptoms, call your doctor immediately for further diagnosis and treatment. Most of the symptoms discussed above are non-specific, which makes it difficult to diagnose the condition. If your doctor suspects a rupture, he or she will check for the signs of fetal distress such as abnormal fetal heart rate and bleeding. If they fail, the condition can only be diagnosed during labor. If uterine rupture causes heavy bleeding, the only treatment is a hysterectomy. Or it would be an immediate C-section and blood transfusion. Yes, you can prevent uterine rupture through a planned cesarean section. It cannot be avoided if you go for a vaginal birth. Next, we answer a few commonly asked questions by our readers. 1. Does uterine rupture harm the mother and the baby? Uterine rupture is unlikely to cause harm to the mother. But it causes serious complications, such as oxygen deprivation, in the fetus (5). This risk is less in the case of a planned C-section. 2. 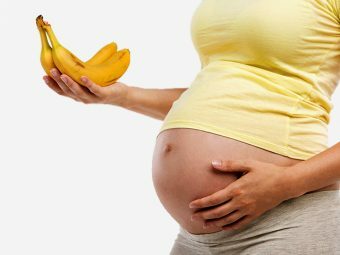 What are the chances of pregnancy after uterine rupture? You may have a chance of conceiving if the uterus is completely healed after a previous C-section and there was no damage internally. If you do get pregnant after recovering from this condition, an early cesarean delivery by 36 weeks is ideal. 3. What is a uterine window? A uterine window is an incomplete rupture where the uterine wall becomes so thin that the baby is visible through the thinned uterine muscle (6). It develops when the outer uterine wall layer called perimetrium is not damaged, but the inner layers (myometrium and endometrium) are torn. This eventually progresses to uterine rupture upon stress. With this condition, the risk of uterine rupture increases in the subsequent pregnancies, and therefore doctors suggest a tubal ligation to prevent uterine complications. Uterine rupture need not prevent you from planning a vaginal birth if your doctor thinks it is safe enough for you. Talk to your doctor about it, provide all the necessary information including detailed medical history or previous deliveries and surgeries. Go to experienced and trained healthcare providers to improve your chances of a successful delivery. Do you have any information to share about a uterine rupture? Tell us about it in the comments section.